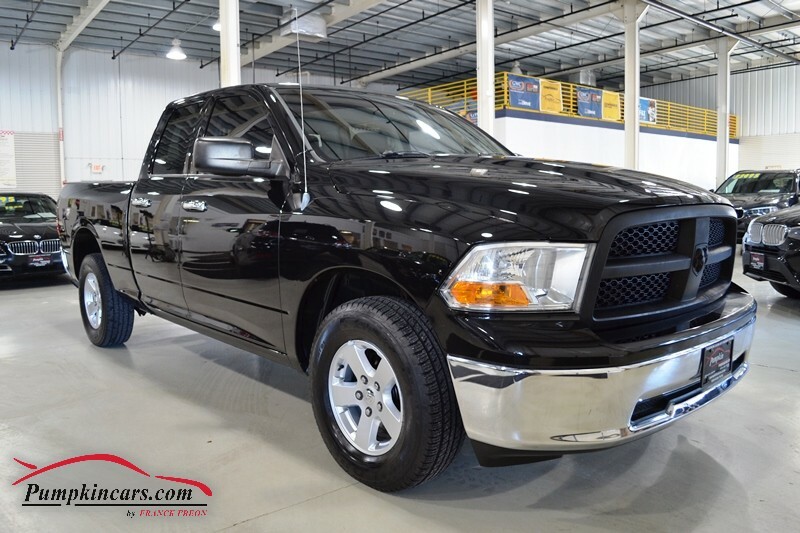 Pumpkin Fine Cars and Exotics: RAM 1500 QUAD CAB 4WD... WITH VERY LOW MILEAGE! COME BRING IT HOME TODAY!! 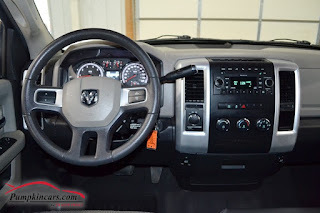 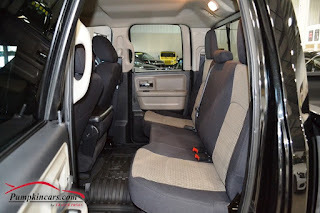 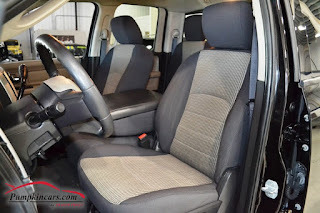 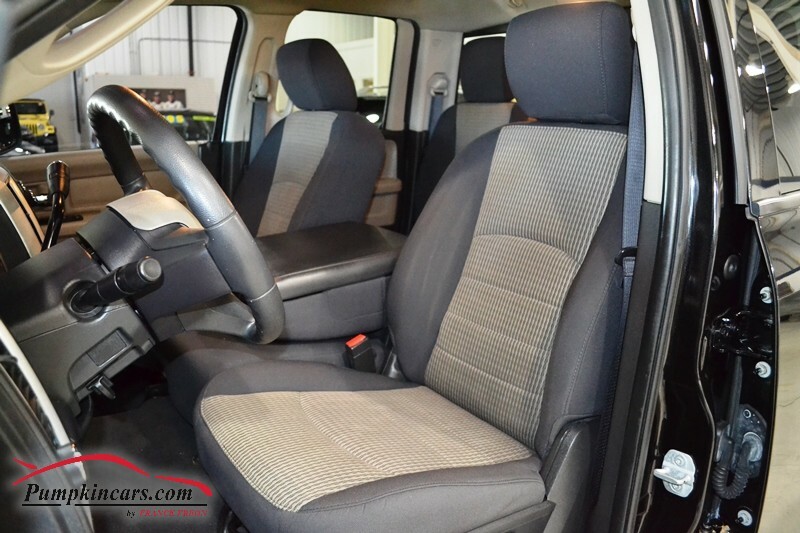 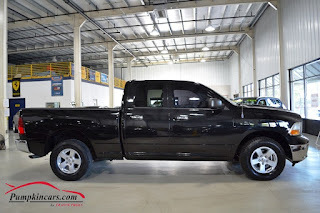 RAM 1500 QUAD CAB 4WD... WITH VERY LOW MILEAGE! COME BRING IT HOME TODAY!! 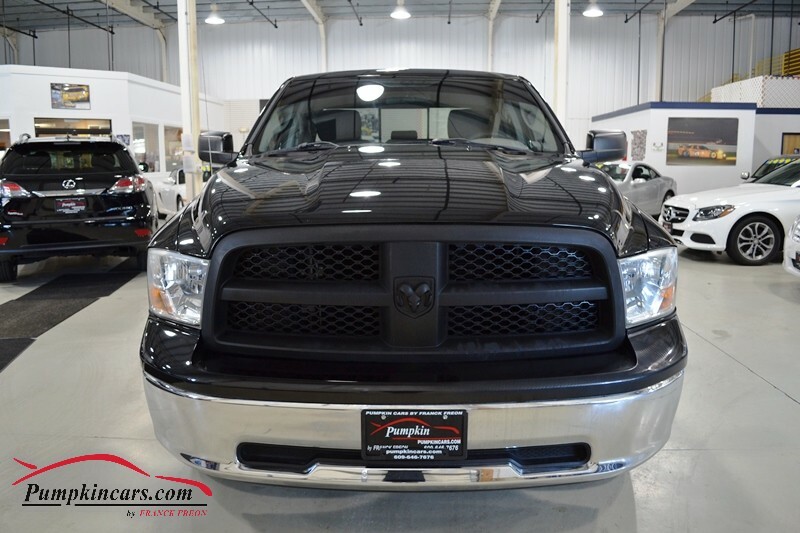 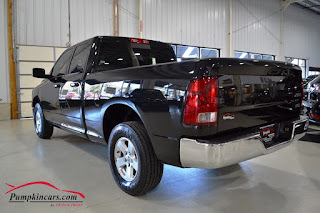 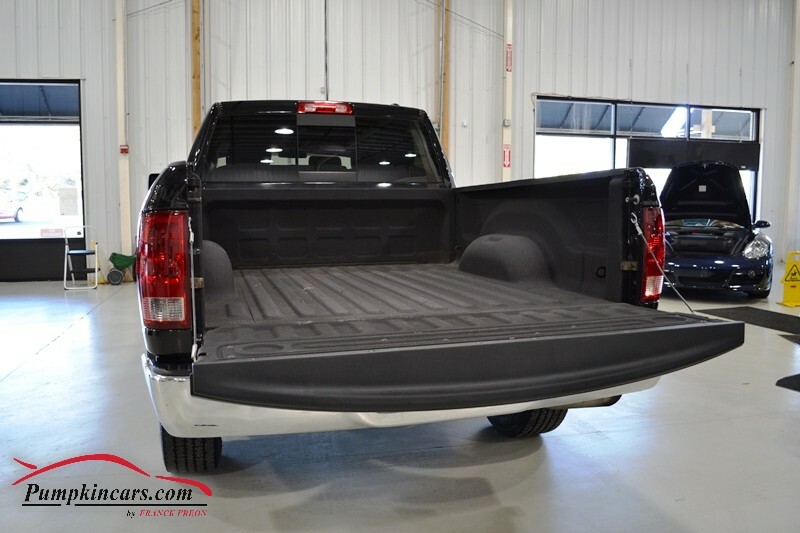 Come visit us at 3084 English Creek Ave in Egg Harbor Twp, NJ to test drive this RAM 1500 today!